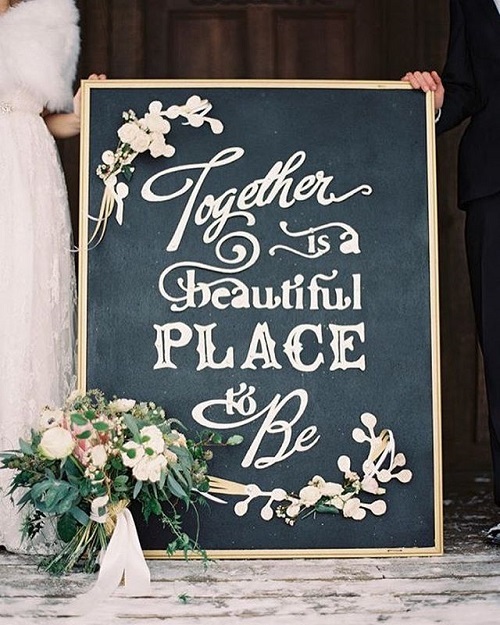 10 Cute Quotes To Make Your Wedding Decor Oh-So-Adorable! 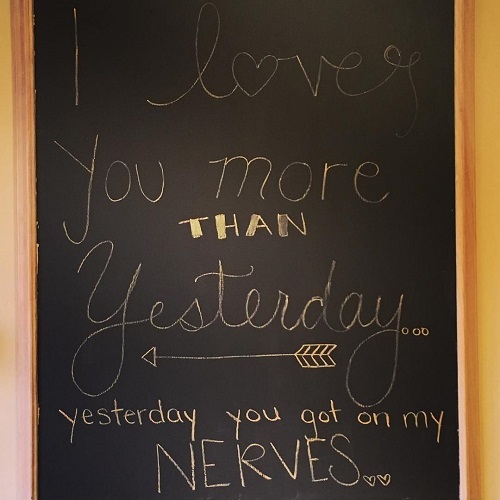 Love quotes, fun quotes, romantic quotes… Adding quotes to your wedding decor is the newest trend and one that you totally need to incorporate in at least one of your functions! 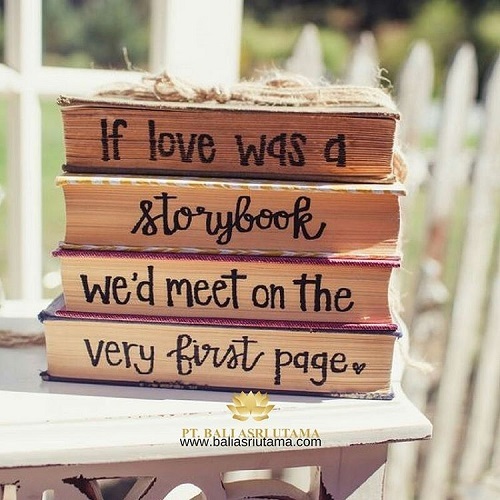 Pick up quotes that best define you as a couple or you could even have your vows spread around at the venue. 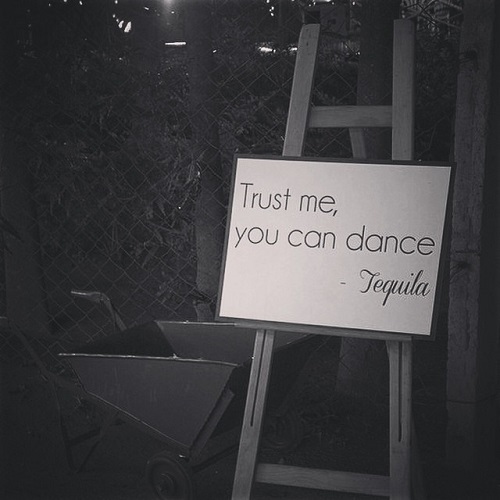 Choose fun and quirky quotes for the sangeet and romantic ones to do up your wedding reception. 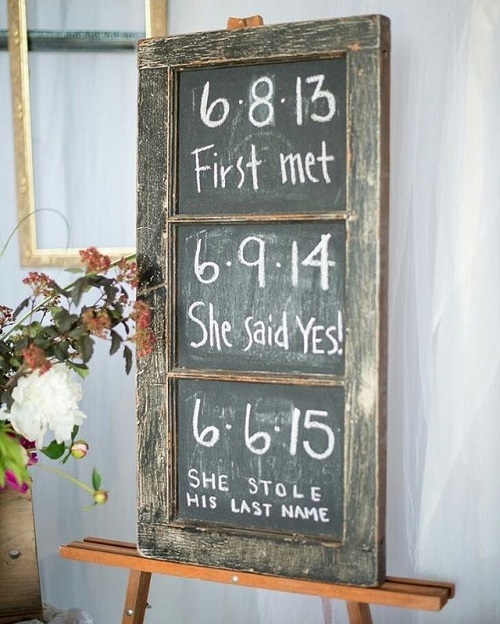 This is truly an amazing way to add a personal touch and charm to your venue. 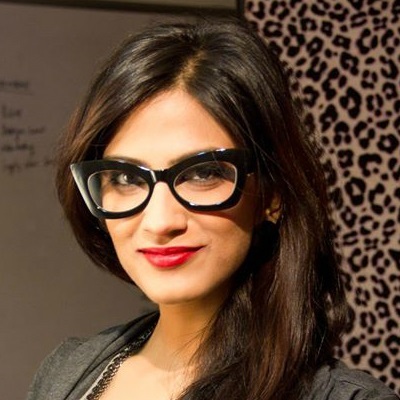 Now go ahead and pick a quote that you’d like to see at your shaadi! 1. 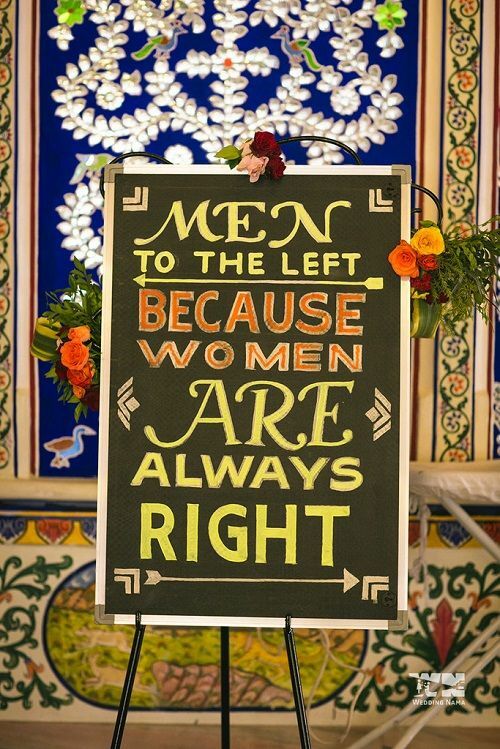 Men will always be wrong! Image: WeddingNama What better way to kick off the fun element at a wedding than the big “men vs women” debate?! 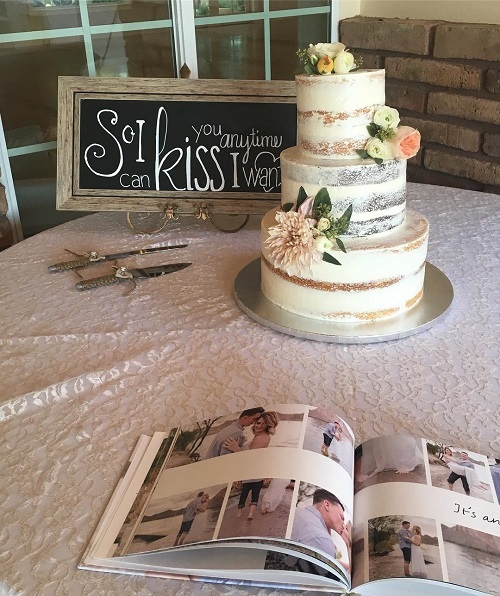 Image: Vintagefolk on Instagram Awww…such a short and sweet way to familiarize guests with your love story and make them feel like an important part of the wedding. 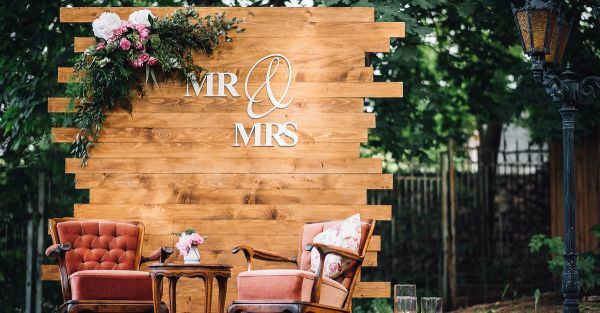 Also read: Super Cute Ways To Add A Personal Touch To Your Wedding Decor! 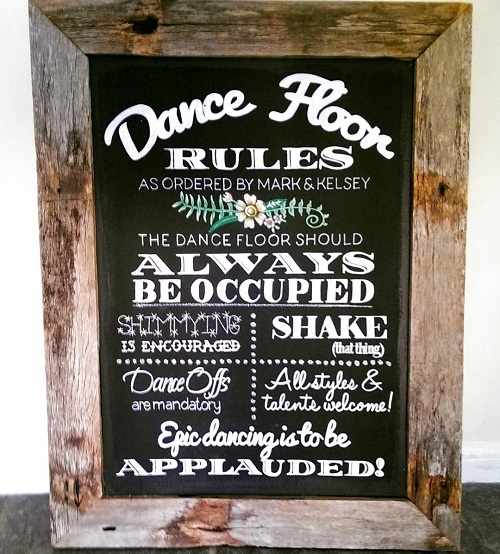 Image: Thecreativeeden on Instagram Set up a board with dance floor rules right next to the stage at the sangeet. Looks like so much fun! Image: Hbgweddingstyle on Instagram We’ve read this quote a million times but there is something about it that still gives us the butterflies! Image: Fandangostudios on Instagram How it is supposed to be and what actually does happen… One quote that says it all! 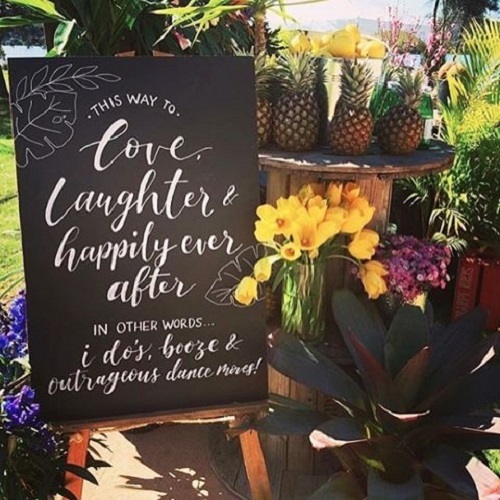 Image: Vikialbuquerqueventos on Instagram Seven words that pretty much put together all your feelings as you step into your new life. 7. Saying it as it is! 8. It’s okay to be naughty! 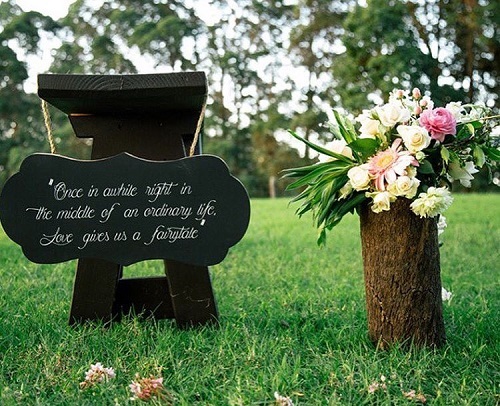 Image: Baliasriutama on Instagram So adorable, so romantic and so perfect for your fairytale wedding.